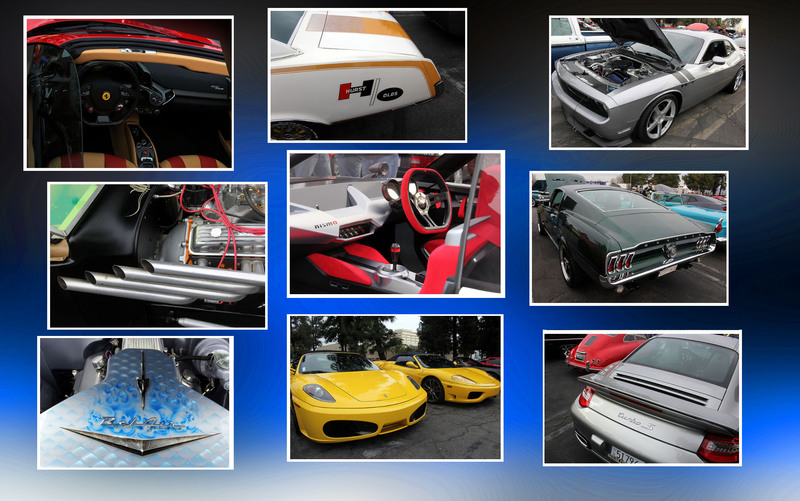 More Pictures from the Super Sunday event held in Woodland Hills, CA sponsored by The Auto Gallery dealership. This entry was posted in Car Models, Events, Photography, Uncategorized and tagged Auto Gallery, mymotorways, Nissan Ipx, Super Cars, Super Sunday, vintage, Woodland Hills. Bookmark the permalink.